Learn how to open an online stock photography business. Sell your photos. Photography is used for all sorts of projects. Web sites, online banners and advertising, print and more. Stock photography is a great online business to open. If you are a professional or amateur photographer, your photos can generate income. Use WordPress. What is WordPress hosting? How to get started with a stock photography web site. Get a domain name for your stock photography web site. Get a hosting service – We use WebmasterDeveloper.com. They offer 24/7 support, hosting servers that are set up for WordPress, and web site hosting for photography web sites start as low as 10.00 a month. This gives you a cpanel to manage your web site as well as email. We suggest using WordPress on photography web sites for the ease of using pre-made plugins that are designed to sell your photos online. These plugins are far less expensive then customizing and developing from scratch the components needed to set up a photography web site. Using WordPress and plugins have everything needed for online payment processing and delivery of purchased stock photography to your buyers. Once your web site is set up, you will need to advertise it. There are a number of ways to advertise, it is only limited by budget and time. We use webmasterdeveloper to help with SEO and other media avenues to advertise our photography web site. The staff at webmasterdeveloper.com wordpress webmasters implements and helps us set up the online indexing of our web site. Social media is another way to advertise your new web site, you can post your featured photos for instance to allow users to view and purchase photos directly from your web site. The most time in setting up your web site is the uploading of photos, descriptions and information for each stock photo, but once that is completed, you are in business. 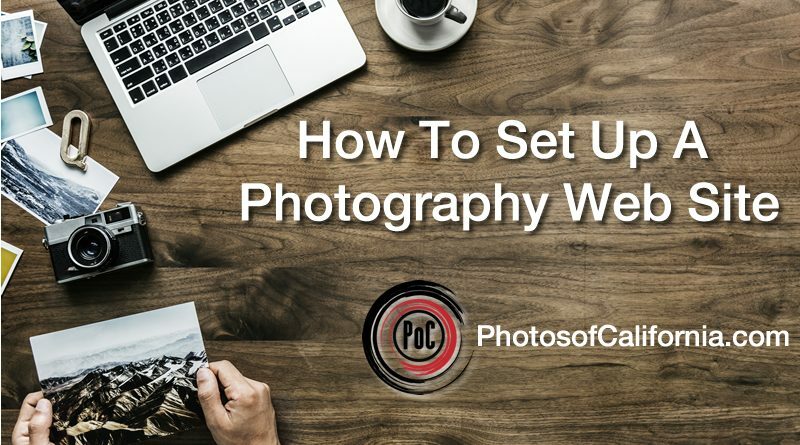 An online photography web site can be lucrative and easy to set up as long as you are willing to put the time in initially to get the site populated with your photography. If you want to learn more about using WordPress CMS to set up and manage your photography web site, click here for more information about what is WordPress hosting.